In recent years, there have been suggestions that doctors should prescribe the use of health and fitness wearables to get people moving and to fight rising obesity levels. Others have suggested that employers and insurance providers should incentivise the use of wearables, for instance by funding their acquisition, or by reducing insurance premiums. These well-meaning suggestions assume that customers would welcome that. But would they? In the paper “Exploring the factors that support adoption and sustained use of health and fitness wearables”, Sabrina Arp and I looked at this question. The German government has launched a national incentive to promote healthy lifestyles, and there has been a rise in the number of health insurance providers and employers offering financial incentives to use wearables. Hence, we asked health and fitness wearables, in focus groups, whether they felt motivated to acquire wearables via those financial incentive programmes. One of our research participants said that she had been offered such an incentive but rejected it. In contrast, another research participant reported that he and some of his colleagues had taken advantage of such an offer from their employer. The other participants had not been offered financial incentives, but seemed to welcome the idea. That is, by and large, consumers seem receptive to financial incentives from employers and insurance providers, in exchange for using wearables. However, all research participants firmly rejected the idea of sharing activity data with employers or insurance companies. 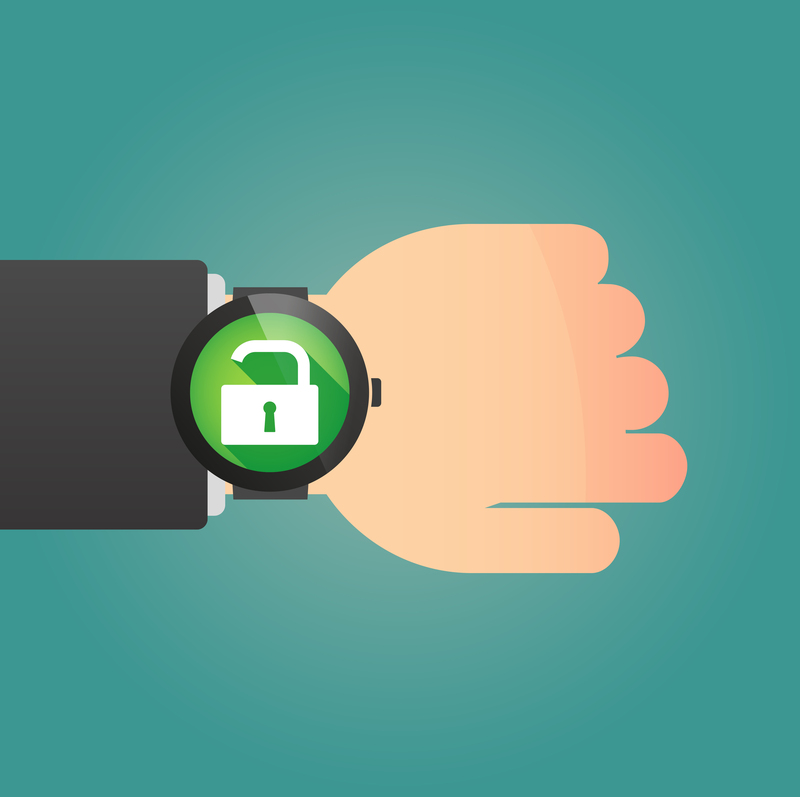 That is, the proposal that employers and insurance providers should incentivise the use of wearables, will only be successful if they are not conditional on data being shared with the sponsor. Under what conditions would you accept a sponsorship from your employer or insurance provider to use an activity tracker? Posted on February 7, 2017 February 7, 2017 by anacanhotoPosted in Marketing in everyday lifeTagged fitness, Health, Privacy, Sabrina Arp, wearables.